Over the last few years, there have been many products developed to help people quit smoking. I can’t even tell you how much I encourage you to kick this habit, but it is definitely not recommended to replace one toxin with another. E-Cigarettes contain 10 times more cancer causing ingredients that the tobacco products they are supposed to save us from. They are designed to deliver nicotine to a user in the form of vapour, typically via a rechargeable battery-operated heating element. You can replace the cartridges that are filled with nicotine and chemicals that are inhaled by the user when it runs out. However, the FDA has not evaluated e-cigarettes for their safety. So, off we go to Japan to look at research provided by scientists there. 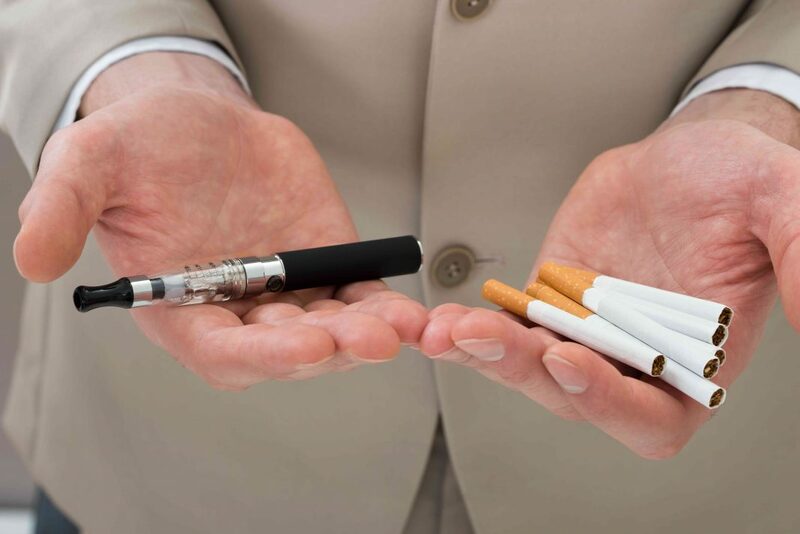 Originally, E-Cigarettes became popular because of their ability to provide a hit of nicotine without the worry of added chemicals and toxins found in regular cigarettes. But after further research commissioned by the Japanese Ministry of Health, they found formaldehyde and acetaldehyde carcinogens in the liquid produced by many of these products. According to the research, the formaldehyde is present at much higher levels than in regular cigarettes. In one brand of e-cigarette, 10 times the level of carcinogens were found than in one regular cigarette.